I have always preferred rural areas over the city. My early childhood I grew up around a farm environment and always enjoyed the open land. In the rural environment physical fitness seemed to just go together. We were always outside running, climbing trees, hiking the woods, riding bikes, riding mini bikes, motorcycles, go carts, swimming in creeks and lakes, jumping and diving off bridges, fishing, catching frogs and turtles, playing sports, etc. In grade school when we had the “Presidential Physical Fitness Challenge” it was rare that a kid couldn’t do one pullup! My teenage years I grew up in a city and it was a huge change. My lifestyle didn’t change much I was still physically active, always one of the fastest and strongest in grade school and high school, but there was a difference. No more creek and lake swimming, hiking in the woods or climbing trees. But we did climb buildings, garages, water towers, still rode bikes, had a lot more fights, wrestling matches, played more sports because there was a ton more kids. 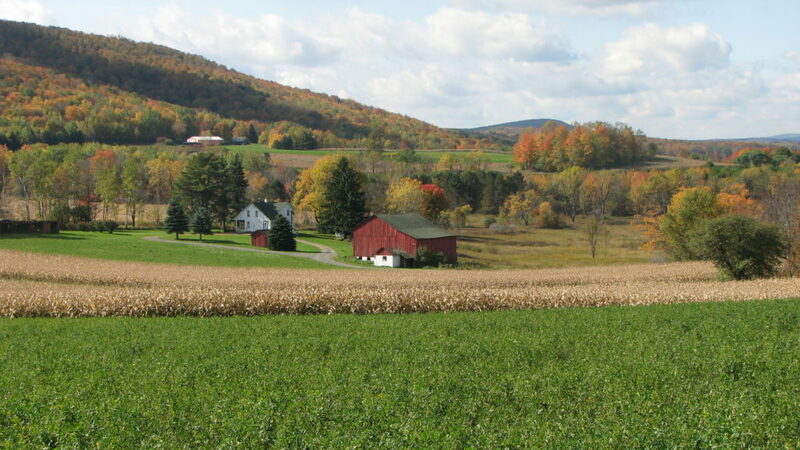 I liked both environments growing up, but ALWAYS wanted to get back to rural America, and moved to Central Pa 12 years ago. It’s a safer environment from violent crimes but tougher physically for the mind and body. For instance, hunting, trapping and fishing are big here and my grandson who is only four years old is already catching his own fish, trapping, learning to clean fish and other animals for food or the pelt. My son in law and grandson just got us two cows to raise for food and my grandson is feeding and spreading hay always being physical and active. Soon he will be introduced to wrestling to add more physical and mental toughness to his growing mind and body. I am outside a lot more in the rural environment as an adult than when I lived in the city, the reason is, the city is a degenerate, dirty place to live and it is a drain on society! Aside from employment the city offers nothing of value, except degeneracy. I would rather step away from the soul sucking city and stay closer to nature like man was intended! I’m back in nature, hiking the trails, swimming in lakes and creeks, bike riding, walking, climbing trees, walking in the woods, lifting rocks, etc. Man was not made to live inside a box all day long! Nature exposes weakness, nature teaches you how the strong survives and how the weak are easily eliminated. Strength is always created in nature, weakness is created in advanced man made societies! this is one hell of a post. my great-great grandfather lived in a village. his day consisted of walking, pulling water, chopping wood, low level farming and rural life. his diet was low food- basic water, veggies, fruits, eggs, fish, some grain, and probably very little meat because it was expensive and hard to get. he lived till he was over 90 years old. never saw a doctor, no pills, no medications, no canes, no walkers and sharp as a tack. the oldest family picture we have of him- he is over 90, no shirt, muscular, no gut. strong and lean. he had 12 kids, and they had kids (his grandchildren). all of his grandchildren (my grandparents generation) moved to cities. they all died before 65 years old, of diabetes, strokes, heart attacks, they were decrepit, immobile, and had degenerative disease. they all became sedentary, ate processed food, men started smoking, drank liquor, and ate fried foods, processed foods, much less fruits and vegetables, much less physical activity. sorry for the long post man. just thought you might find this interesting based on your current post.